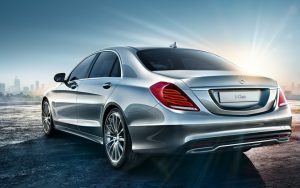 We guarantee the best price of car rental in Budapest. 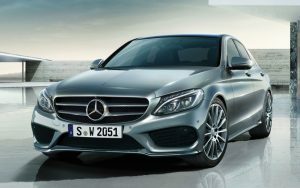 Cheap car rental in Budapest Hungary, Economic,City ,Budget, luxury and minivans. 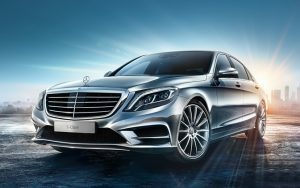 Book now and save 40 % with UR TRAVELS when renting a car in Budapest. Renting a car in Budapest airport with UR TRAVELS is the cheapest in Hungary and the most flexible. Full insurance, unlimited miles, brand new cars, 24 hours support. 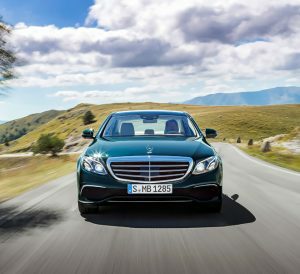 The new Mercedes-Benz E-Class, delivers stylish highlights with its distinct, emotive design and high-grade interior. 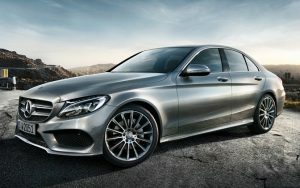 Designed for luxury travel, the Mercedes-Benz C-Class saloon is one of the most popular Mercedes-Benz models of all time. 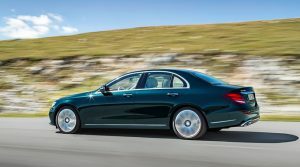 With us you can rent these luxury cars in Budapest with the latest technique of Mercedes-Benz C-Class.